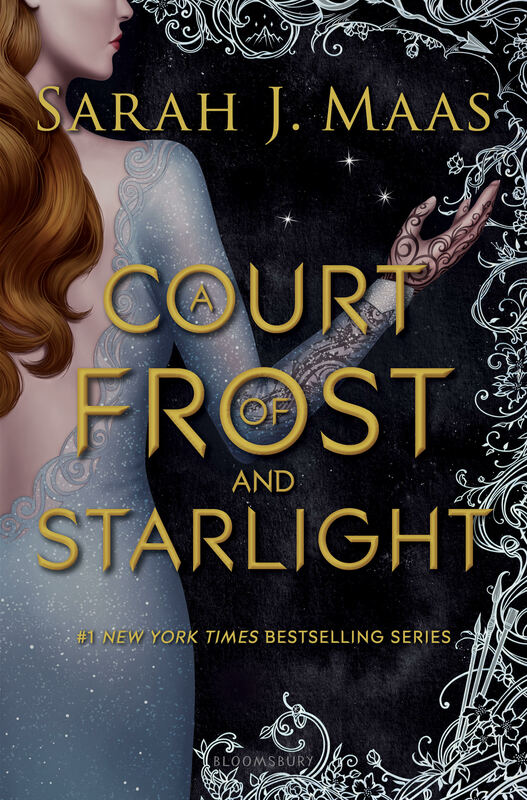 A Court of Frost and Starlight is a fluffy, quick read that sets up the next book in the universe while also just making my day 10000% brighter. A Court of Frost and Starlight follows the Inner Circle months after the events of A Court of Wings and Ruin as they prepare for the winter solstice (basically Christmas). This short novella is told from five different points of view, all of the different characters we have grown to love in the past three books. This book is pure fluff. That’s the best way to describe it. We’ve seen these characters in war and hardship and this is them just having fun and living their lives. And I loved every page of it. If you enjoyed the Inner Circle and their banter in the earlier books, you’ll love this. It’s just a group of friends preparing for the holidays. However, between the fluff, there is a hint of angst as we see some of the characters who aren’t coping with their losses in the war very well. Clearly, this is going to be setting up the next books and I’m so excited to see what Maas does! Speaking of Sarah J. Maas, I love her writing style. She manages to keep it feeling light while also having descriptive and beautiful prose. The dialogue always feels genuine and I adore the banter in her books. The one downside to this book is just how it lacks in comparison to the others in the series. Which is understandable. ACOFAS is a stepping stone for the new spin-off books coming soon. There isn’t a major plot, nor any real crisis to be solved. There may be hints of some, but it isn’t ever resolved, instead, it just exists to set up what we will see in the next book. So if you are looking for something as epic asACOWAR, or filled with the amazing development that ACOMAF had, you won’t find it here. A Court of Frost and Starlight is just filled some happy moments to make you feel warm and fuzzy as the foundation is laid for the next book. If you want to know my spoilery opinions, check out my Goodreads review! I have a whole spoiler-filled section! A Court of Frost and Starlight is an amazing installment in the world of A Court of Thorns and Roses. Anyone who loves this world and these characters needs to read this book.